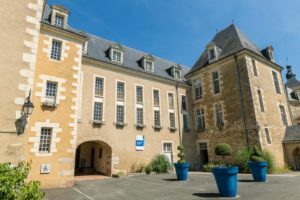 Discover a unique place, jewel of Anjou’s hospital heritage: the Hôtel-Dieu of Baugé! 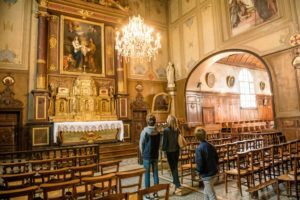 Built in 1650, this former hospital contains some treasures such as a baroque chapel with two choirs, a chapter room, and, of course, its inestimable apothecary’s shop. 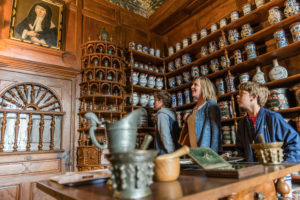 The former pharmacy was built in 1675; it’s the major element of the visit, with its vases, earthen jars and other containers.